Ready to fix your funnel? Want to use marketing automation to FINALLY make that passive income you’ve been trying so hard for… but just aren’t getting? 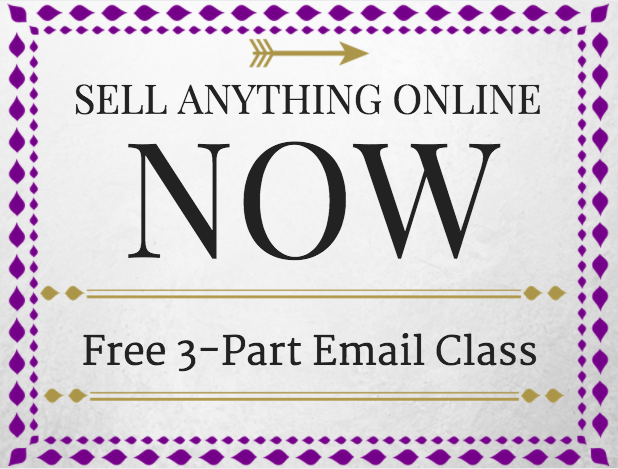 Because chances are, you’ve already got an amazing lead magnet your audience wants. And chances are, you’ve already got some sort of email automation already set up. But for whatever reason, it isn’t selling as much as you want it to. And that’s what we’re here to fix. Looks like a powerful video and workbook here Chelsea. Thanks for sharing.